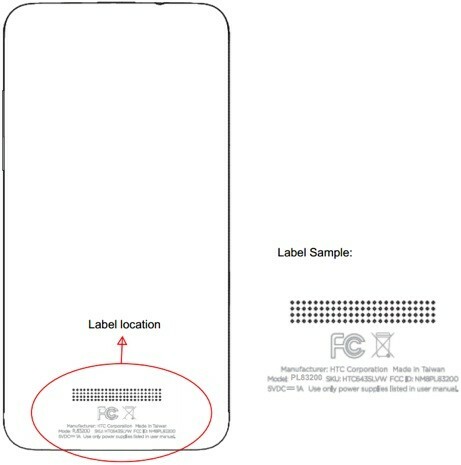 The HTC DROID DNA (“dlx“) moved closer to your doorsteps today when it cruised through the FCC sporting Verizon’s CDMA and LTE bands. Without an announcement from either HTC or Verizon, we still don’t have a specific date, but the range in the rumormill pegs it launching anywhere from November 20 to early December, with a price of $199 on 2-year contract. Late November would give them a chance to push it on Black Friday, while an early December release gives them a chance to hype it as the ultimate X-mas present. Either way, the name has all but been confirmed on Verizon’s own site and in leaked promo pics. For those not familiar, the HTC DROID DNA sports a 5″ 1080p display with over 400ppi, a quad-core Snapdragon S4 Pro processor, 2GB RAM, 16GB internal storage, NFC, 4G LTE, 8MP camera, and runs Jelly Bean. It’s looking like Verizon’s highest spec’d phone of the year, but only time will tell if it can help bring HTC back to life in a smartphone market dominated by Samsung.